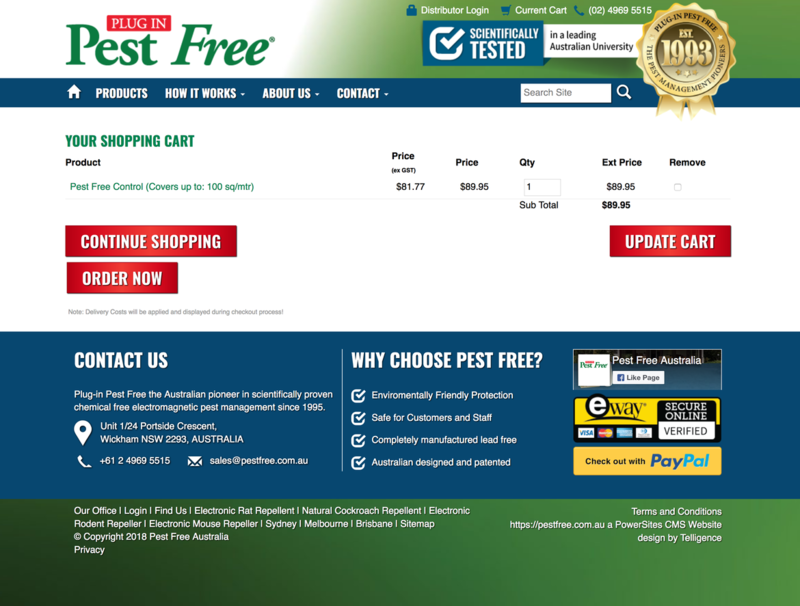 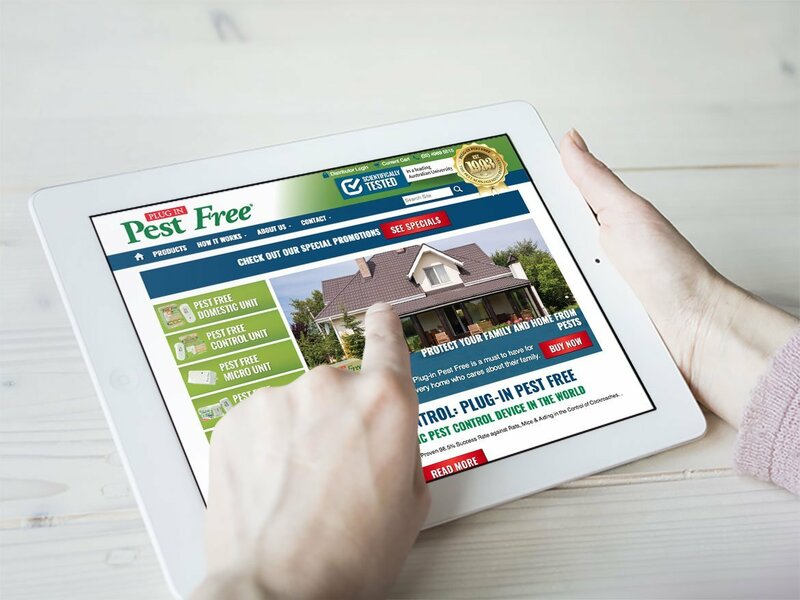 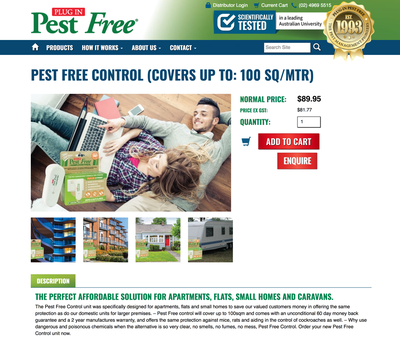 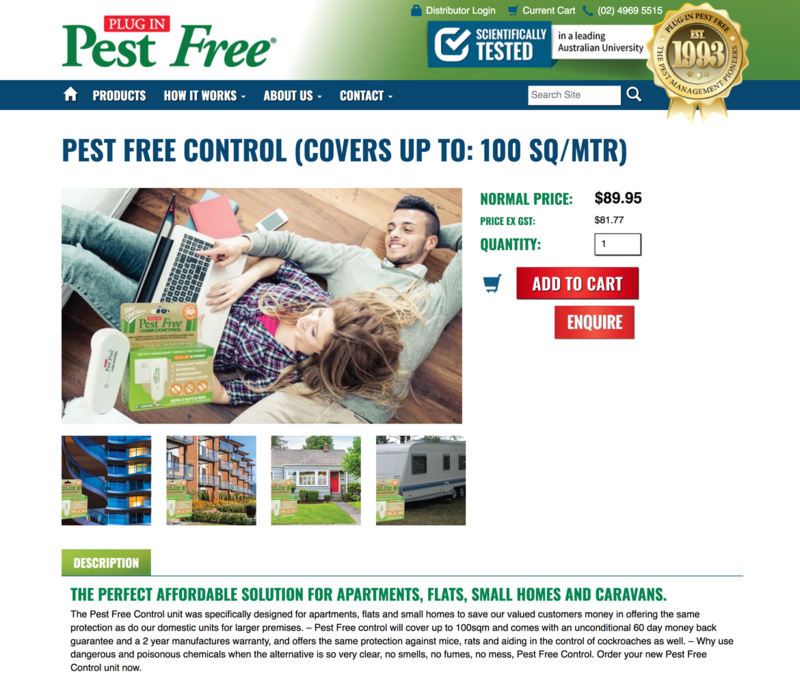 Pestfree under went a revamp with their online store. They wanted to look modern and to be able to promote all their products. 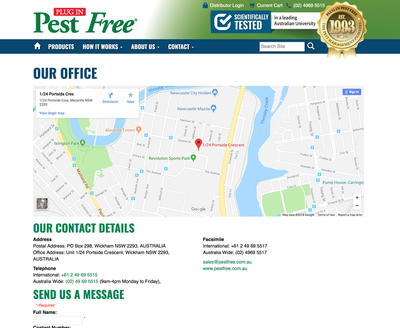 By brightening up the over all design and using big lifestyle images the website was refreshed and ready to take orders within no time. 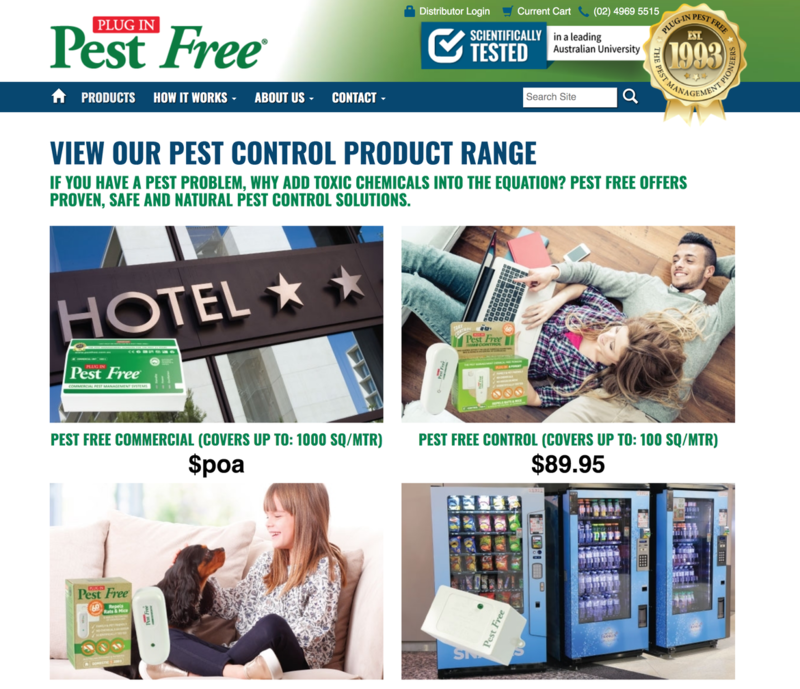 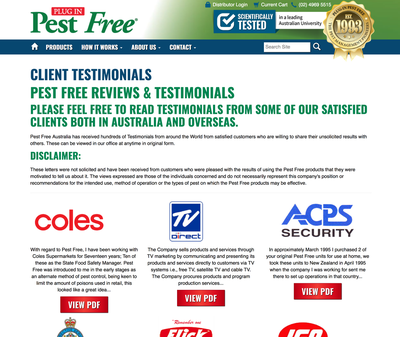 The people at Pestfree are extemely happly with the new look and of course the support they receieved from all the team at Telligence. 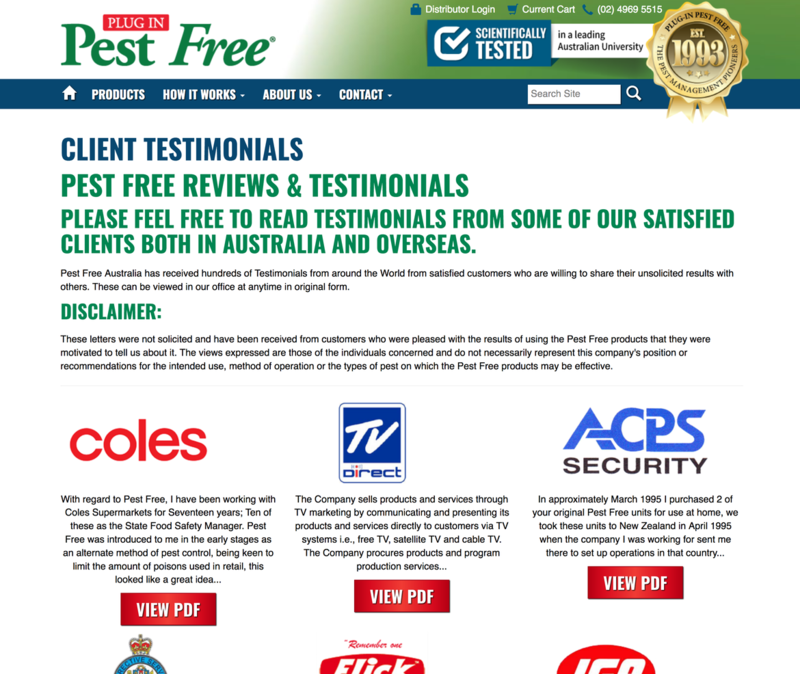 Modules Used: StoreTiger, Testimonals, News.